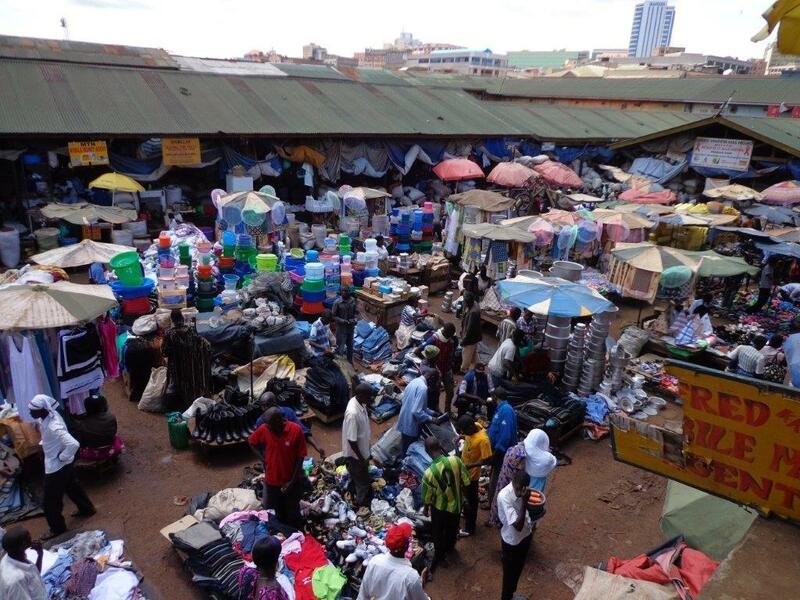 A small part of Owino market where shoes and supplies are purchased. A beautiful lady in America wanted to help raise support for Surprised by Hope and joined with a small group to make school bags for the children in East Africa. Another beautiful lady in America sponsored one of those school bags so that a child can have what she needs when returning to school. And…another young lady is on holiday (school is out between terms) and tromped over to my house with her toes peeking out the ends of her close-toed shoes. Off to Owino Market I went in search of the “requirements” needed before a child is allowed through the doorway each new term. Books, pens, pencils, and more filled my shopping bag. Shoes, though, shoes must be on that list. School children are required to wear black shoes with stockings or they are sent home from school. Shoes it is. 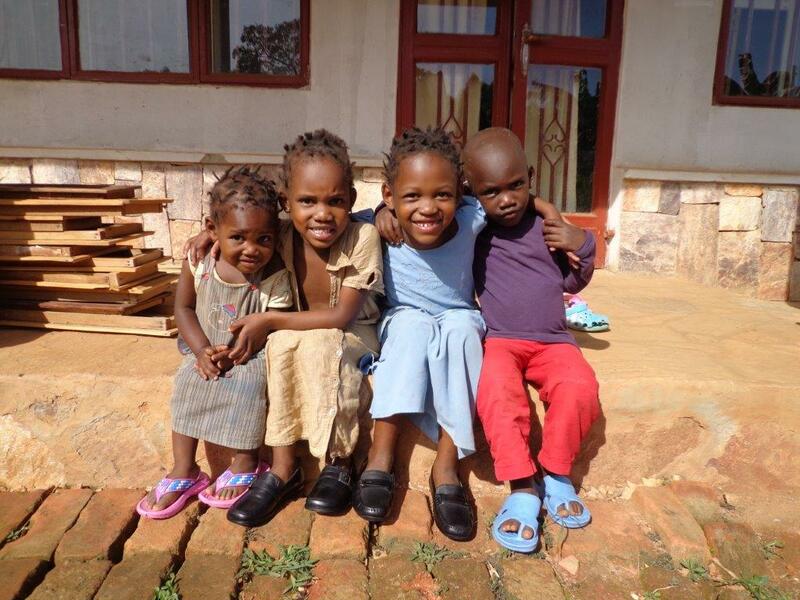 Sheffar, Sherit, Faridah, and Ramah with their new shoes. 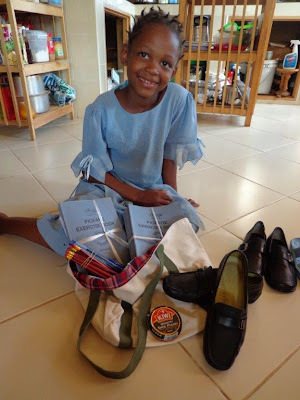 I laid out all the goodies that go in the new school bag for Faridah – who consistently scores at the top of her class – and she simply could not believe her eyes. 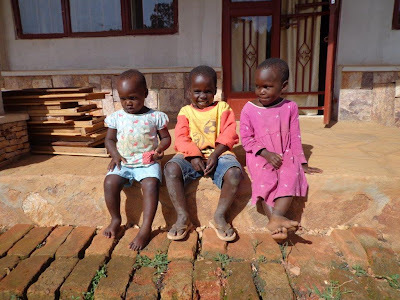 I stretched the budget a bit so that she AND her siblings could put on their new shoes. My neighborhood families are so precious and I see them working hard every day to meet their basic needs. None of them asks me for money as so many other people do and so helping them in some small way is such a joy. (so does Eme and her brother, not pictured). The problem comes when I realize that there is NO POSSIBLE WAY to give this gift to one family while the children from two other families look on and receive nothing. 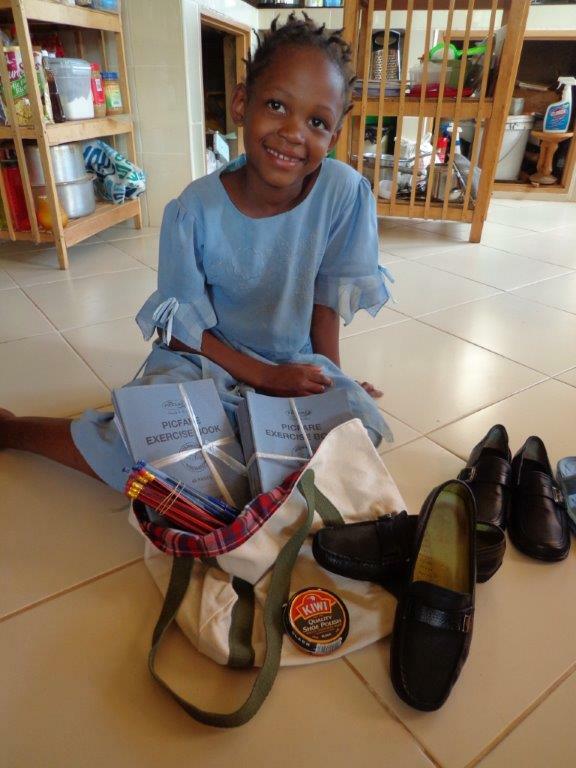 So, um, would you like to sponsor a school bag with requirements for Tief and shoes for the three children? 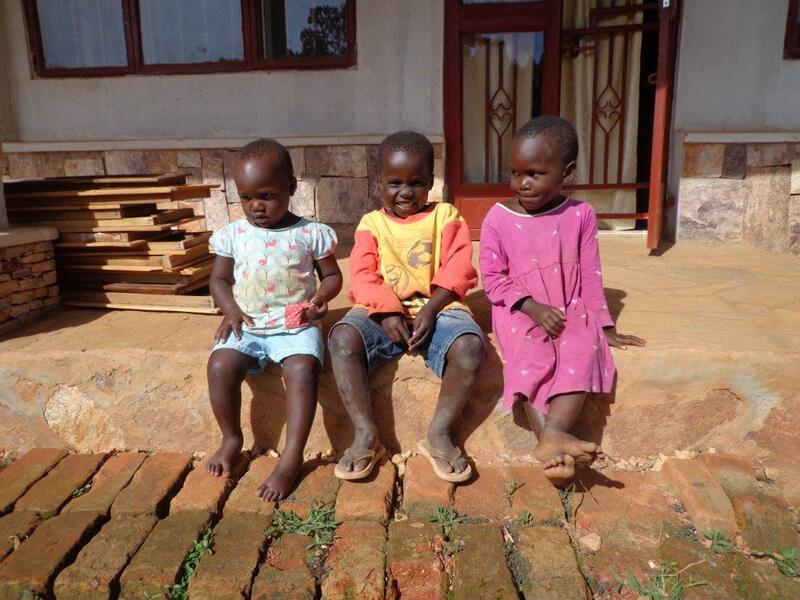 Or perhaps you’d like to sponsor a school bag for Eme and her little brother? Just $25 is all it takes to sponsor one bag so that the Tief and Eme can be ready for the next school term.